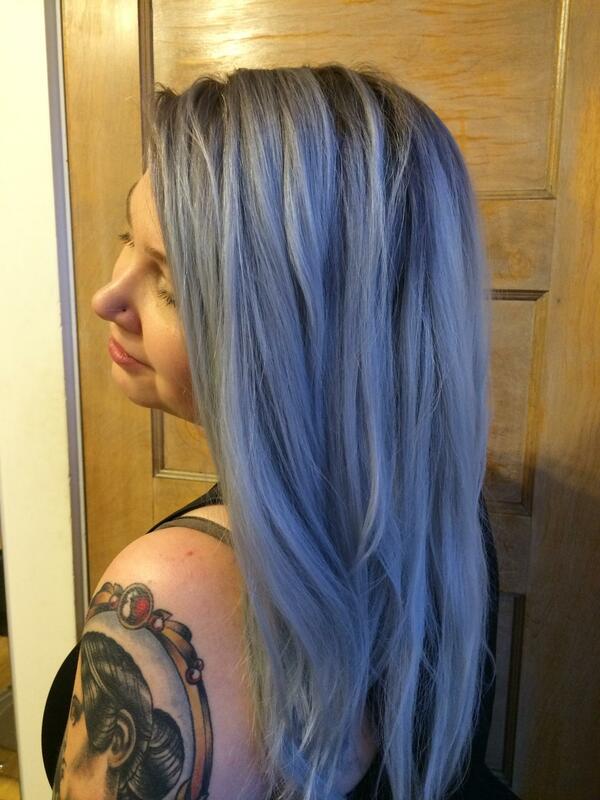 Summer 2014 hair color trends- get it while it’s hot!! Get this summer’s hottest colors using the most natural hair color products possible. Amber Heard: Not only is bronde one of the hottest haircolors of 2014, it’s also one of the most versatile. Add a few more lighter pieces if you’re looking for a more blonde than brown look. The key to any dimensional copper bronde is those beautiful face framing highlights. Since Julia Roberts is the queen of copper reds, her dimensional ombre hair color was a perfect trend for summer. Kate Bosworth stunning in copper blonde. There’s no denying it. One the most popular hair color tones for summer is copper! Khloe Khardashian rocking blonde ombre! 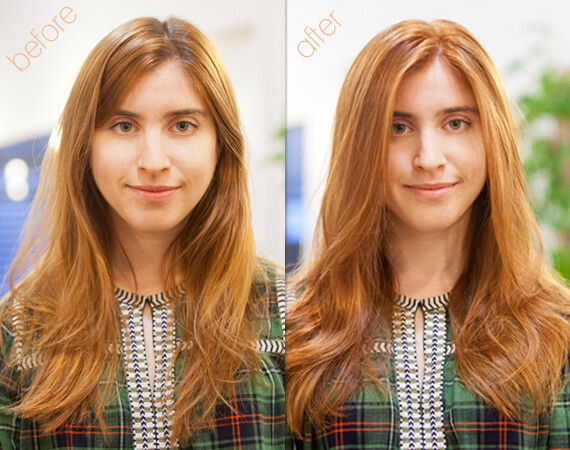 Get the season’s hottest hair colors at Salon Organic Montclair. Ahhh the warm weather….time to open up those windows and let the fresh air blow through those new highlights everyone is talking about his season. What is springing up in color trends?